I got some really great books this week and am so excited to share them with all of you. I tried to take pictures but my phone is being weird and not sending pictures to my online album so I had to use stock images sorry! Anyways tell me what you think and share you IMM! 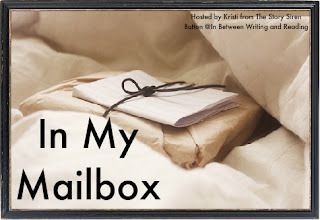 While you are here make sure to enter the Lacrimosa Blog tour ebook Giveaway! The Deserter is new to me. 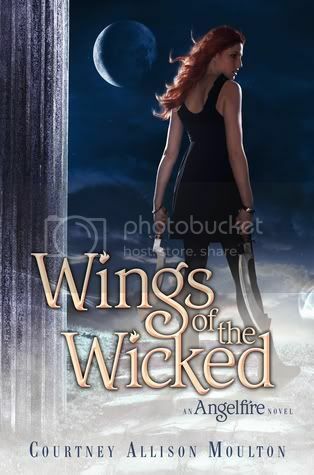 Is the cover as striking on your copy as it is in the stock image? If so, I hope it remains the regular cover. 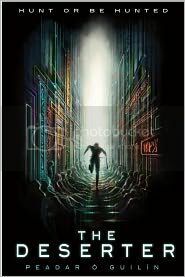 Love the The Deserter cover! 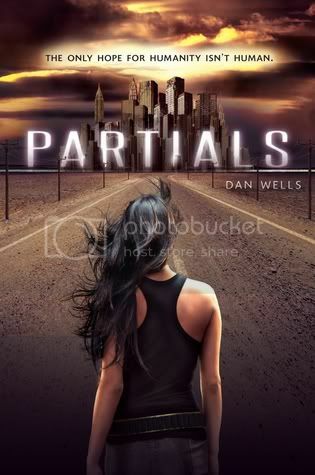 And I really want to read Partials. I've seen some great reviews for it. Oooh! The Deserter sounds really good! 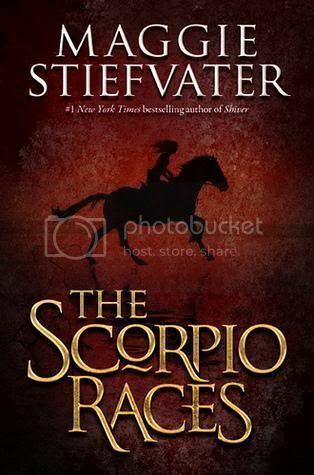 I'll have to add that to my TBR List :-) I also have The Scorpio Races and have heard really good things about it. Niiice haul!! Until Next Time sounds really good. I hope you post a review. I read Embraced and I loved it! I hope you enjoy it too and thanks for checking out my IMM! Ooh great books this week! 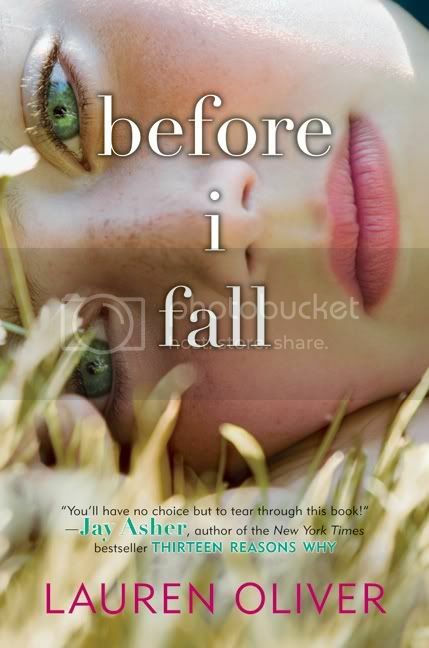 I have Before I Fall too (snap! 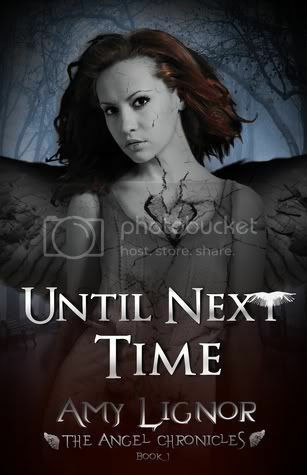 ), I'm looking forward to reading it. And I hope you enjoy The Scorpio Races, it's a beautiful story.